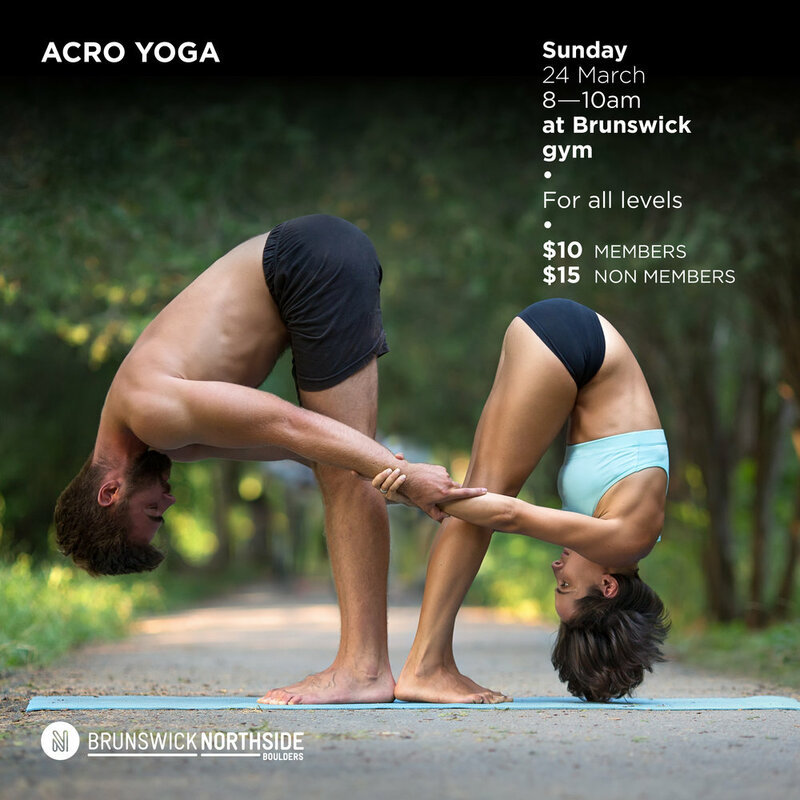 The amazing @gabriel_the_wandering_star is back this Sunday to show you Acro Yoga. Have you ever done this? Well, we haven't. So come and join us! We feel the butterfly.